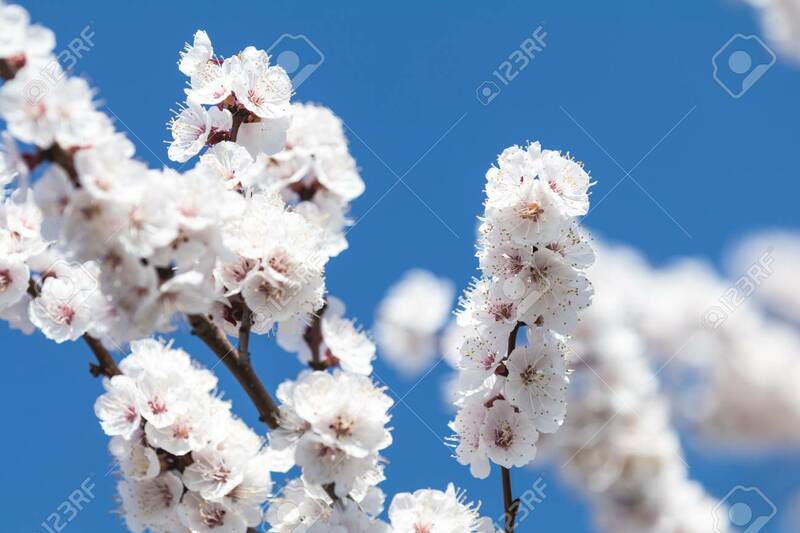 Immagini Stock - White Apricot Tree Blossom In The City Park On Spring Sunny Day. Beautiful Nature Background. Toned Photo, Close Up, Shallow Depth Of The Field. Image 115558154. Archivio Fotografico - White apricot tree blossom in the city park on spring sunny day. Beautiful nature background. Toned photo, close up, shallow depth of the field. White apricot tree blossom in the city park on spring sunny day. Beautiful nature background. Toned photo, close up, shallow depth of the field.